Fortnite is by far the biggest video game title of the year, and its massive popularity is just growing with every day. Now, Epic Games is making sure the momentum is not broken with a massive eSports boost for Fortnite. Epic’s latest decision means that Fortnite will now officially be the biggest e-sport title in terms of aggregate prize money. That honor thus far belonged to ‘Dota 2‘, which reportedly paid out in excess of $38 million in total prize money in 2017, according to eSportEarnings. ‘Counter Strike: Global Offensive‘ and ‘League of Legends‘ were apparently the two other games with large paychecks last year, with each paying out more that $10 million in prize money. Alongside PUBG, Fortnite led the revival of the battle royal genre in 2017, pooling in players and growing explosively over the past year. 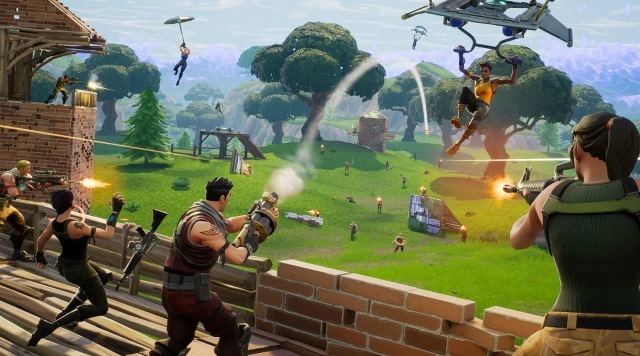 Ironically enough, the addition of the battle royale mode was apparently just an afterthought, according to the game’s Head of Publishing, Ed Zobrist. At the Game Developers Conference in March, he stunned reporters by admitting that the game was just meant to be a PvP mode within a PvE game called ‘Save the World’. 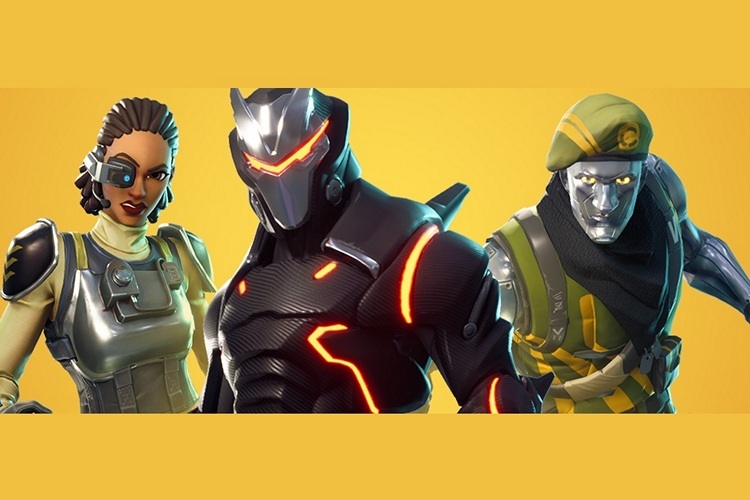 According to Zobrist, it was only in the final couple of weeks before release that the company decided to disassociate the two and make it free-to-play, even as Save the World continues to remain a paid title costing $40 a pop.